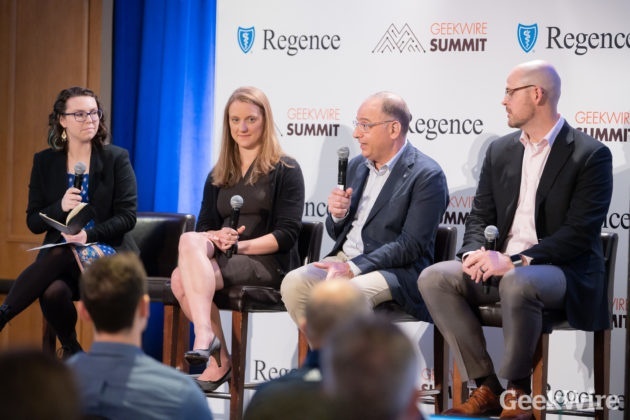 You can read a recap of the GeekWire Summit here. Download our eBook Employer's Guide to Healthcare to learn more about how Vera direct primary care meets the changing needs of healthcare. Susan is Marketing Director at Vera Whole Health. She's held leadership positions in marketing, product development and digital strategy in pharmaceutical, retail, financial services, medical device and consumer product industries.